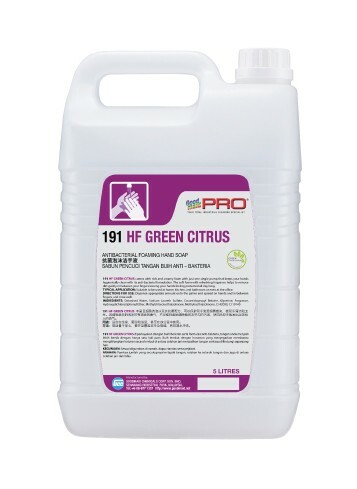 191 HF Green Citrus - Goodmaid Chemicals Corporation Sdn. Bhd. It comes with rich and creamy foam with just one single pump that keeps your hands hygienically clean with its anti-bacterial formulation. 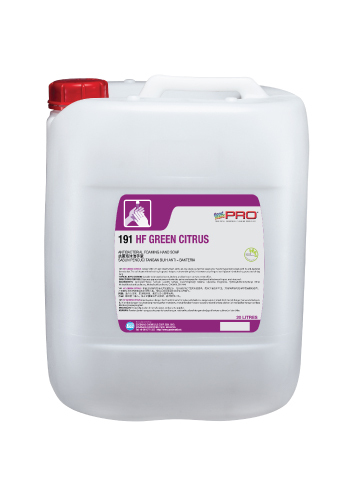 • The soft foam with refreshing fragrance helps to remove dirt gently in between your fingers leaving your hands feeling protected all day long.